With an introduction by Alasdair Gray. This text presents the books of Jonah, Micah and Nahum. The book of Jonah shows the people of Nineveh being forgiven, yet this overturns usual biblical narrative such as Micah and Nahum where Israel’s enemies are expected to get their come-uppance. 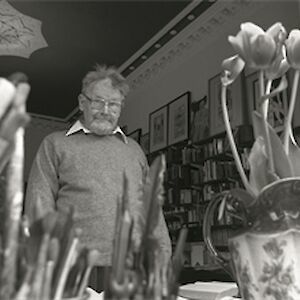 With an introduction by Alasdair Gray.